The Shift Corporate Coach ProgramTM is tailored to business leaders in a business context. Learn practical skills you can put to work in your organization right away through in-person sessions and online coaching clinics. Take a deep-dive into the fundamental coaching skills, as well as the Shift Coaching Model, through a three-day, in-person program in an safe, fun environment. Bi-weekly online coaching clinics over eight weeks let you review the fundamental skills and coaching model and practice using them with a peer coach. Complete your practice hours with a Shift mentor coach and receive feedback on your progress, plus continue practice-coaching with an assigned peer. The Shift Corporate Coach ProgramTM has been accredited by the Worldwide Association of Business CoachesTM (WABCTM) and has earned the prestigious WABC Accredited (Level 1 – RCC)TM global designation. This means graduates are eligible to receive their own individual Registered Corporate CoachTM (RCCTM) designation from WABCTM. Download the PDF Register Now! * Transformation Shift & Practice Shift follow in 8 bi-weekly sessions of online coaching clinics and circles for a total of 18 weeks for complete session. See what other participants are saying. 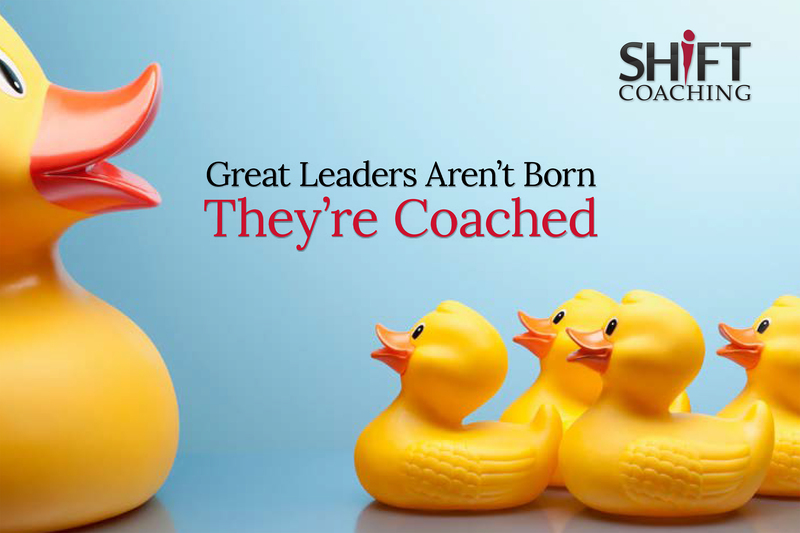 About Shift Coaching: Our innovative and business-centric approach to coaching, backed by research and our deep expertise, ensures that we support your company’s growth by helping you and your team develop new leadership skills. For more information, please call (905) 472-1772 or email info@shiftcoaching.ca. 1 Human Resources Executive Online: Creating Coaches, Mark McGraw, February 13, 2017.